Hello! Hope you’re all having a fineeeee week! I always love to share new beauty products at the beginning of each season. A new season means a new fresh start and with Fall just around the corner, time to re-think your skin care routine. 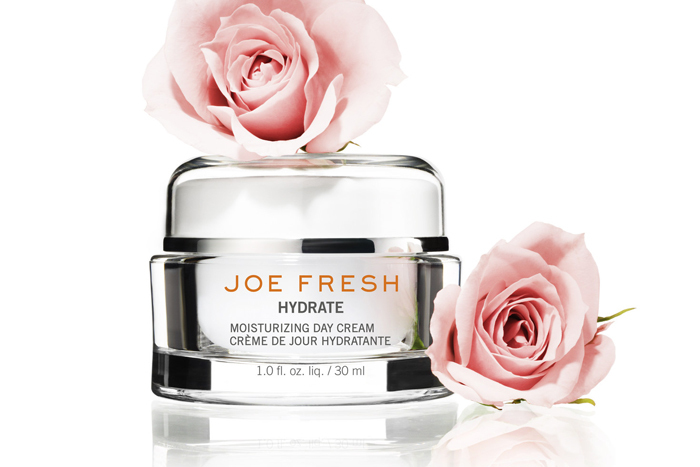 SUPER thrilled to share the launch of my favourite Canadian store – Joe Fresh’s skin care collection. 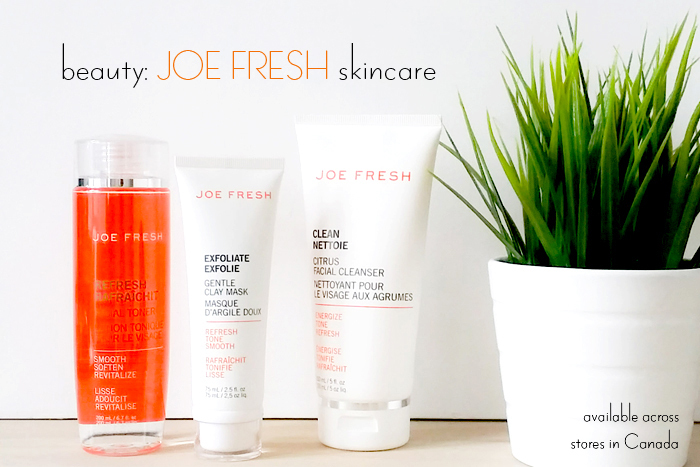 Most of you that visit my blog or Instagram frequently will know that I’m a huge Joe Fresh fan so I couldn’t be more excited for this new line of nine skin care products aimed to replenish, protect, and rejuvenate. Formulated and manufactured in Canada, this range is free of parabens, sulfates and synthetic fragrances, PLUS, no animal testing has been conducted with these products. 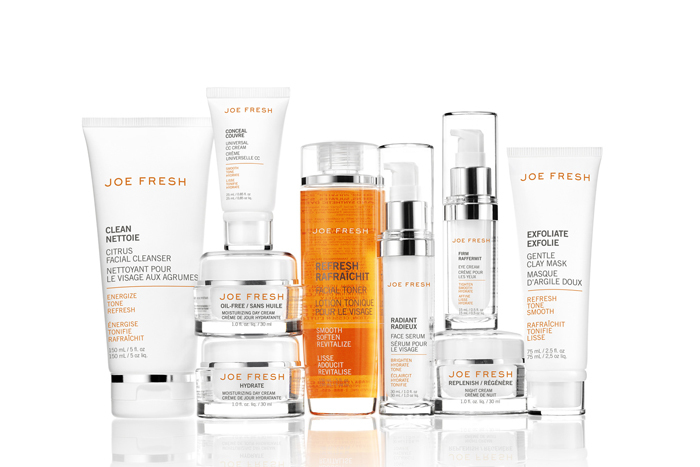 Joe Fresh first skin are collection is available at 311 Joe Fresh Beauty Bars across Canada (i.e. Loblaws, Canadian Super Store, etc.). I had the privilege to sample a few of their products. 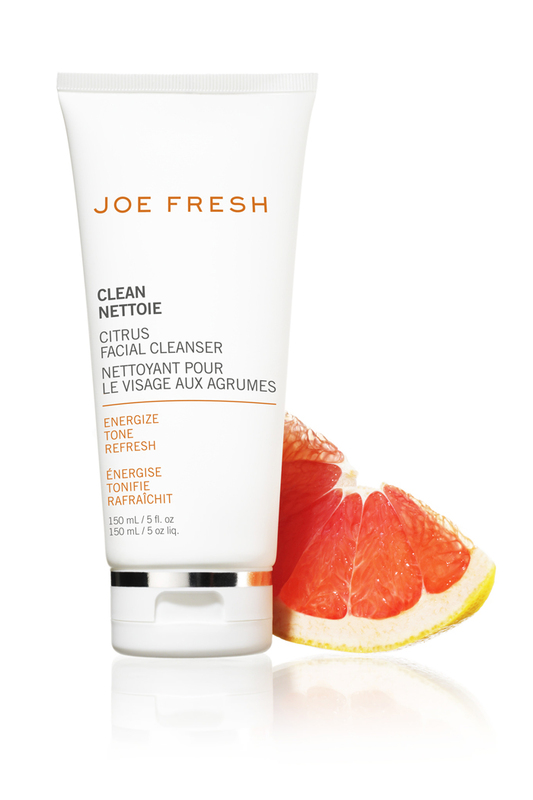 I’ve started using these products but I can tell you I LOVE the citrus scent that accompanies each – it is so re(JOE)freshing! Citrus Facial Cleanser: Refreshes and cleans skin with extracts of Grapefruit Seed, Green Tea, Calendula Flower and Aloe Leaf. Leaves skin feeling energized and toned. Facial Toner: A gentle and soothing facial toner that refreshes, nourishes and smoothes skin with extracts of Cucumber Fruit, Chamomile Flower and Green Tea. Moisturizing Day Cream: Formulated with natural plant oils of Rose Hip Seed, Sea Buckthornand Sweet Almond, as well as Peptides, this day cream hydrates and smoothes the face. Fine lines are less visible and skin appears younger and more radiant. Oil-Free Moisturizing Day Cream: An oil-free formula that moisturizes, conditions and firms with Rose Hip Seed Extract, Cucumber Fruit Extract, Peptides and Green Tea Extract. Fine lines appear smoother for younger looking and radiant skin. 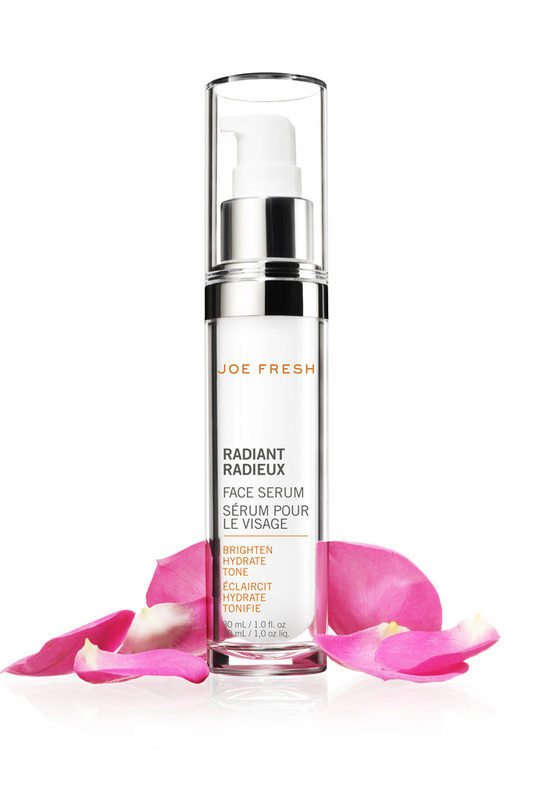 Face Serum: Restores the appearance of the skin’s natural glow with conditioners and emollients. Formulated with Rose Hip Seed Oil, Hyaluronic Acid, Peptides and Sea Buckthorn Oil, add radiance to any complexion, skin appears more even toned and radiant. Night Cream: A hydrating Night Cream with Rose Hip Seed Oil, Hyaluronic Acid, Skin Peptides and Olive Fruit Oil. Replenishes skin’s natural moisture and reduces the appearance of fine wrinkles. Eye Cream: Formulated with nourishing Rose Hip Seed Oil, hydrating Avocado Oil and calming Chamomile Flower Extract, this eye cream conditions the eye area and reduces the appearance of fine lines and dark circles. Gentle Clay Mask: A face mask formulated with Arctic Mineral Mud, Green Tea Extract, Cucumber Fruit Extract and Chamomile. It exfoliates, tones and hydrates skin with the added benefit of mild astringent properties. Universal CC Cream: A Colour-Correcting face cream that reduces the appearance of fine lines and wrinkles for more even-looking skin tone. Hyaluronic Acid, Amcemella Oleracea Extract and Peptides create a smooth and powder-soft finish to the skin. For daily use after moisturizer and before foundation. Loblaws, Atlantic Superstore, Real Canadian Superstore, Fortinos, Zehrs, Dominion, Maxi & Cie, Provigo, Extra Foods and Your Independent Grocer. Thanks for dropping by and be sure to check back for more Fall Beauty posts and an upcoming fabulous giveaway!